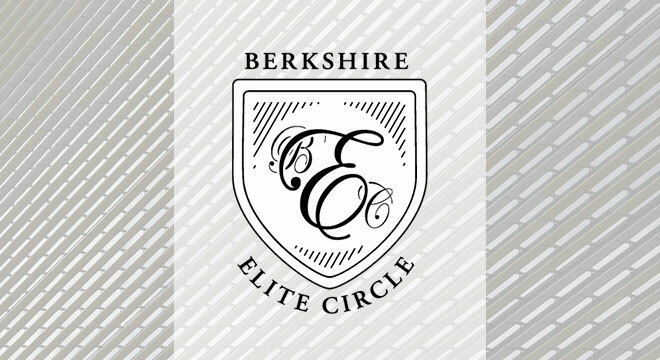 Berkshire Hathaway HomeServices California Properties has recently updated our website and our agents’ websites with powerful new tools that will improve our ability to serve buyers and sellers. We are dedicated to helping all our clients find the right property at the best possible price, and our new websites support this goal. Organic MLS RETS Integration: Our website pulls listing information from the MLS and integrates it with our own agents’ listings using a process that ensures accuracy and helps all BHHS California Properties websites rank higher in search results. This not only ensures buyers have the most up to date information when house-hunting, but also helps us with marketing efforts for our sellers. Search Engine Optimization: With the capability to generate Search Engine Friendly URLs, our website helps listings rank better on Google and other search engines. Facebook and Twitter Meta tags are also supported for sharing listings on social media, all of which helps our listings get better exposure for marketing purposes. Robust MLS Search Features: With robust search features, users can drill down into the listings to search by state, city, zip code, and neighborhood, and then sort the results by price, listing date, number of bedrooms, etc. There are many options for displaying the search results, including map view powered by Google maps. Searching in map view is also supported. Mobile Capability: In addition to a sleek, user-friendly interface for desktops and laptops, we can provide the same feature-rich experience on tablets and smartphones with our mobile app for Android or iPhone. Featured Listings Display: Each BHHS California Properties agent can customize the featured listings on their site to include properties within their specific local area of expertise, making it easy for prospective buyers to see the best local listings. 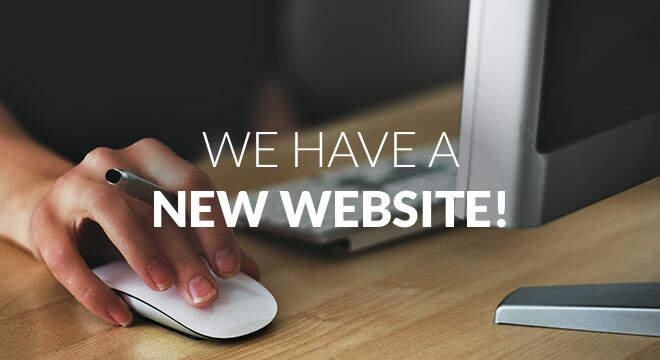 We hope you’ll enjoy exploring this new, user-friendly site. We’ve made an effort to provide comprehensive information about our services and areas of expertise here, but should you have any questions please feel free to contact us at 310-373-0021. Our expert staff is always happy to assist in whatever way we can. Please check back here a few times per month for timely and informative blog posts on a variety of topics that may be of interest to you. You can expect to see an intriguing collection of articles developing here, from how-to posts to lists of tips & tricks to more in-depth articles that will give you a better understanding of our business & service areas. 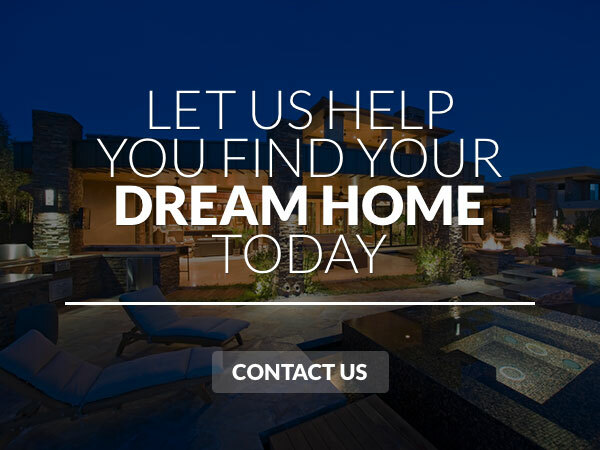 If you are considering buying or selling a property anywhere in the greater South Bay area, Berkshire Hathaway HomeServices California Properties is here to help. All of our agents uphold the highest level of professionalism with one goal in mind: to see you through your real estate transaction as quickly and successfully as possible. We have an excellent track record of success and a strong reputation for integrity, service, and the best digital marketing in the industry. 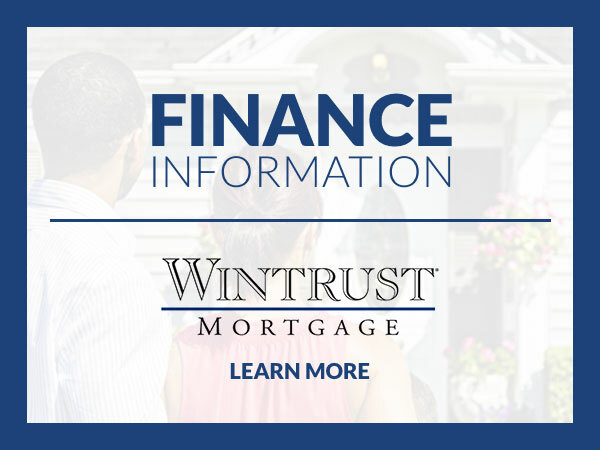 Contact one of our agents to learn more.